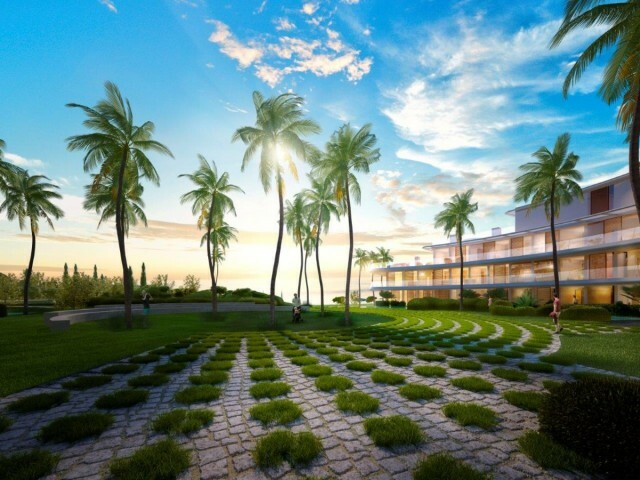 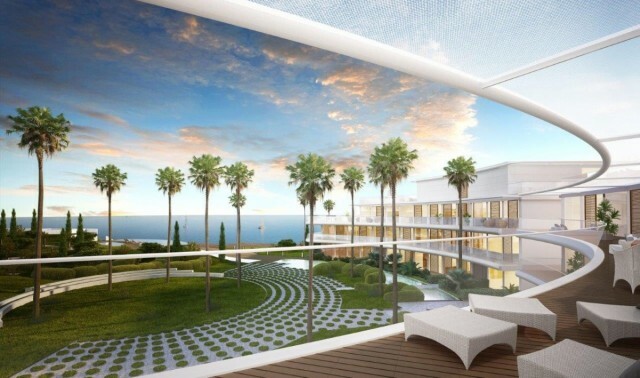 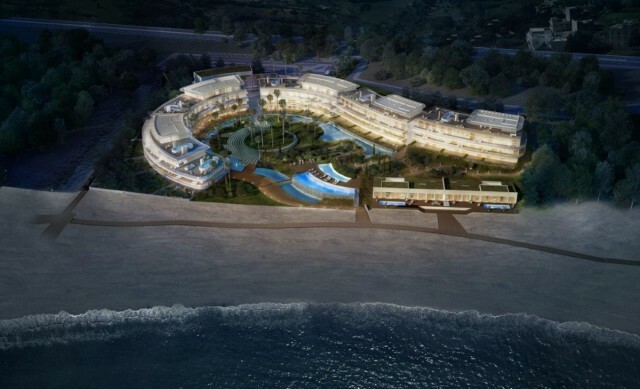 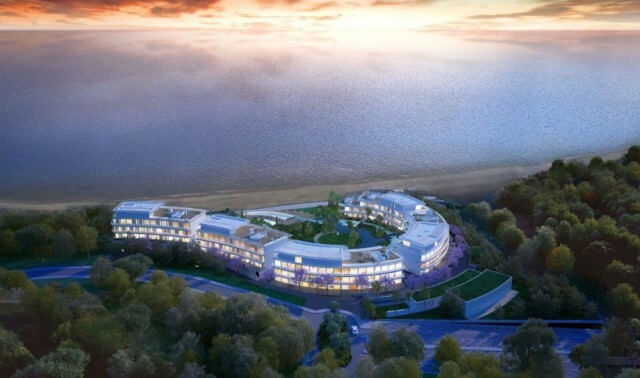 Stunning New Development of Architecturally stunning properties in sought after beach front location. 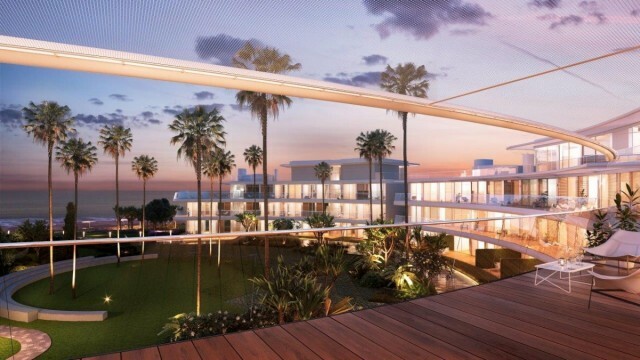 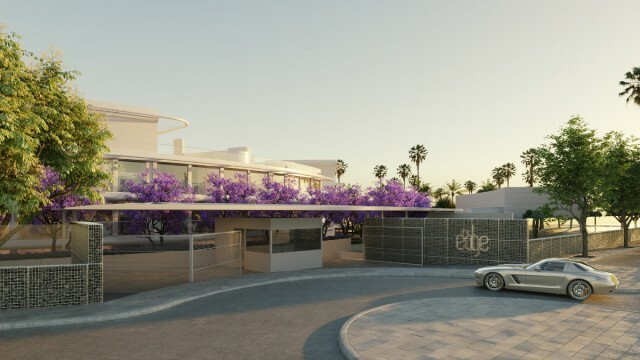 The Edge by Kronos Homes is an exclusive development in a luxurious residential complex right on the beachfront, with direct access to the beach. 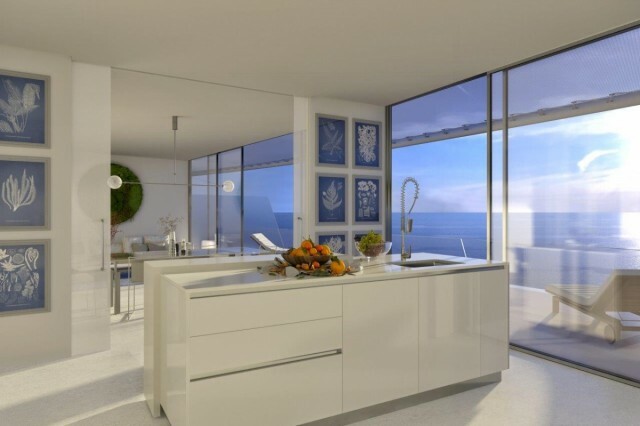 Built to the very best specifications, Kronos Homes focus on the development of superior quality properties. 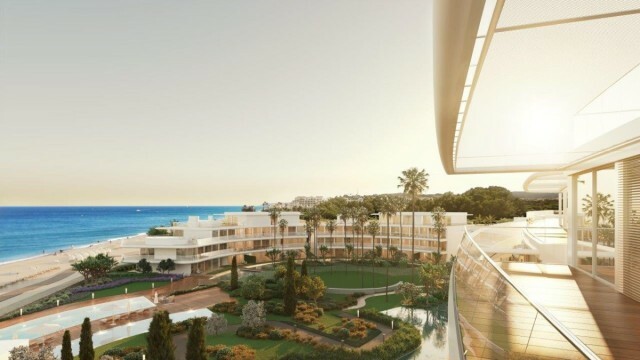 The complex has been built to meet rigourous efficiency standards and each home has been fitted out with the latest trends in comfort and design to include: Air conditioning, underfloor heating, jacuzzi bath to the main bathroom, kitchens equipped with top of the range appliances with silestone or granite countertops. 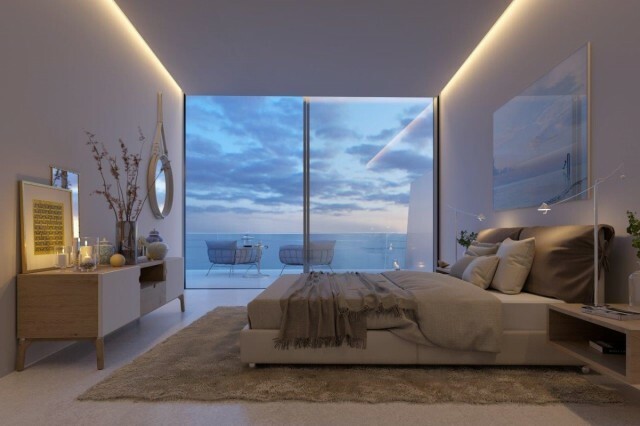 They boast light and lively living spaces that open out onto the landscape whilst allowing residents to enjoy sea views in complete privacy. 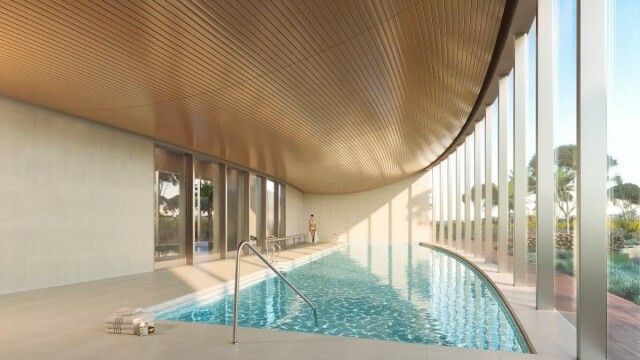 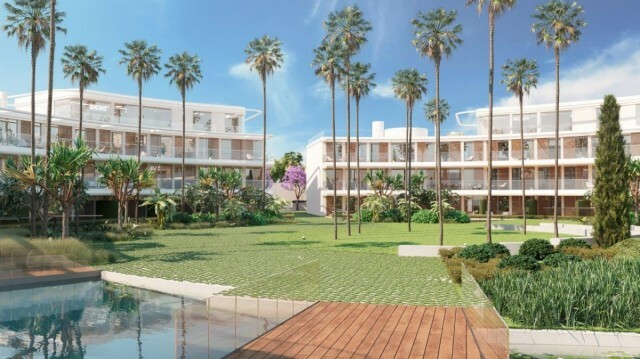 The leafy communal gardens are arranged with sun decks and swimming pools to ensure the residents enjoy the feeling of seclusion and tranquillity. 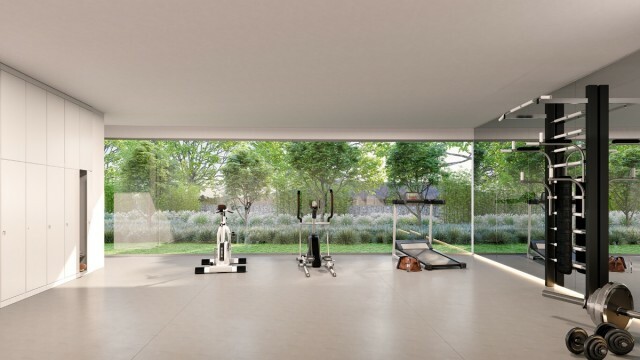 The complex also boasts a health club and gymnasium. 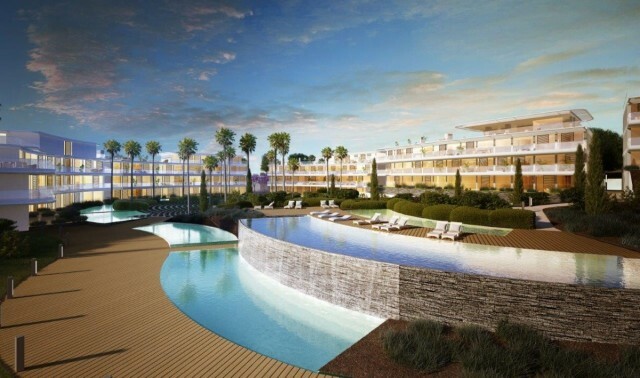 With 2 bedrooms starting from around 500,000€ there is a range of 2, 3 & 4 bedroom apartments and penthouses available. 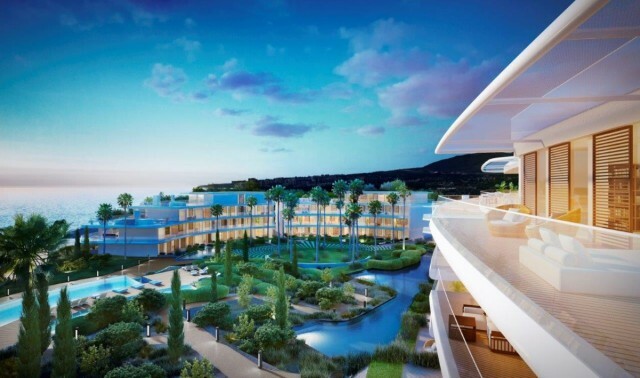 PLEASE CONTACT US FOR FURTHER INFORMATION ON THIS SPECTACULAR DEVELOPMENT. 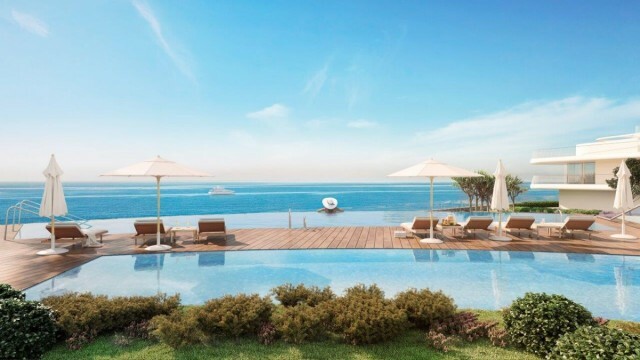 Views: Africa, Beach, Garden, Gibraltar, Pool, Sea. 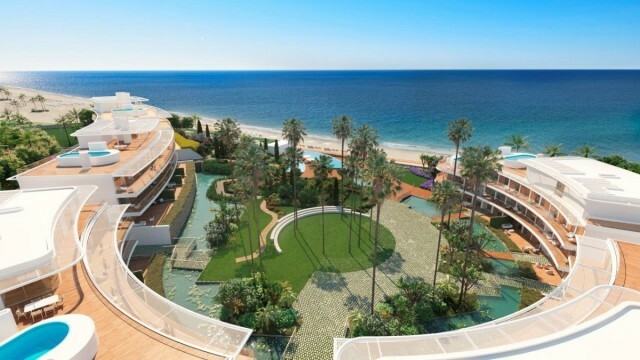 Features Air Conditioning Hot/Cold, Beachfront, Community Pool, Floor Heating, Indoor Pool, Jacuzzi, Modern Style, Sea Views.